Spiegel & Grau, 9780812995589, 272pp. 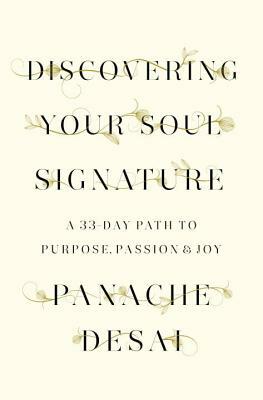 Panache Desai is a contemporary thought leader whose message of love and self-acceptance has drawn thousands of people from around the world to his seminars and workshops. He is on the faculty of the Omega Institute and the Kripalu Center for Yoga & Health. This is his first book.